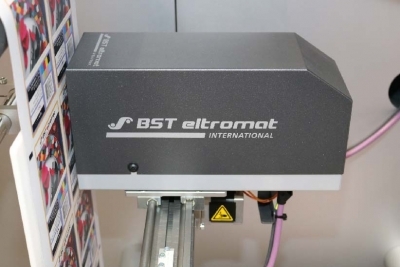 BST eltromat International offers various solutions for 100% inspection and web monitoring for quality assurance in narrow, mid and wide web applications such as label and package printing. 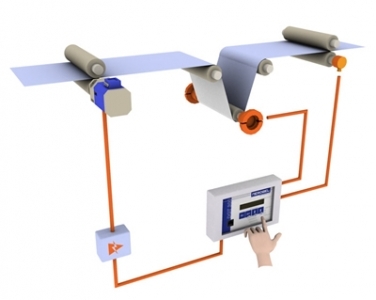 The inspection systems from the BST eltromat cooperation partner Nyquist Systems complement this offer. 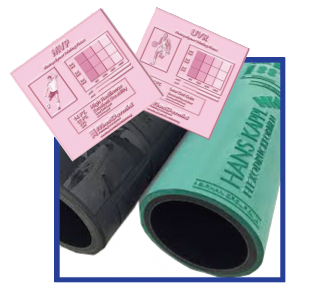 AM screening and FM screening both has its advantages and disadvantages. In general FM screening are more suitable for details images, highlights, and shadows. AM screening performs better in mid-tones. FM are more consistent in its ink delivery, therefore, some say that it is able to produce a very stable appearance. This could be good things unless your print doesn’t match your proof. 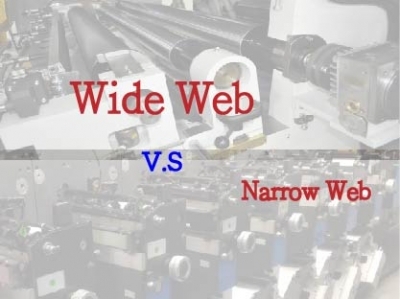 When the mismatch occurs, it will be difficult for press operators to tweak the appearance on the press. 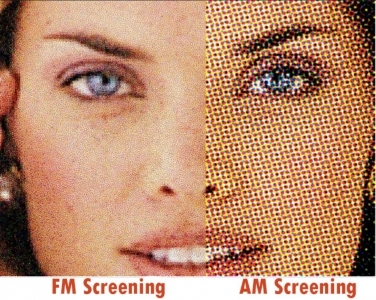 As Technologies advances, the newer XM screening takes advantage of AM & FM screening to produce to better print quality. As the flexible packaging industry evolves and as environmental awareness surges, the printing methodologies change. In the flexible packaging industry, the flexographic process is widely adopted in the west and are starting to spread in the east. 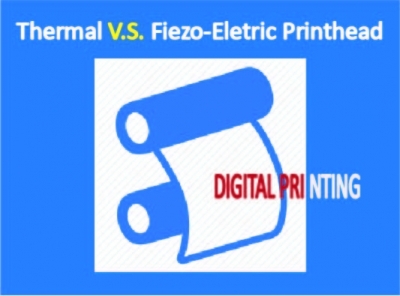 Below we compare the cost of the two processes from a few perspectives: printing operation, equipment investment, printing plate storage investment and printing plate cost, lifespan and lead time. 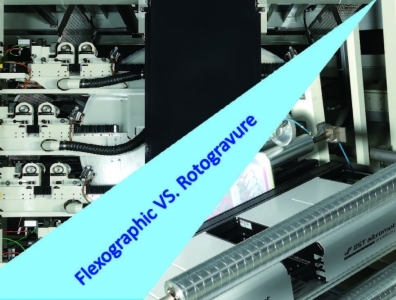 Flexographic Plate – Photopolymer or Elastomer? 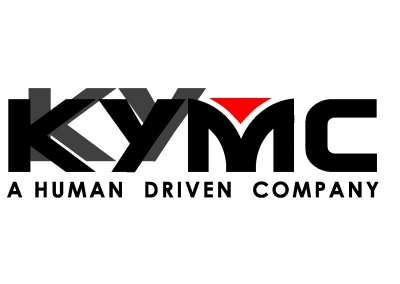 At KYMC we have observed the integration of the elastomer plate and photopolymer plate usage. Taking advantage of each strength. 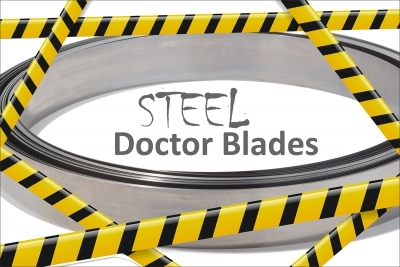 The more durable and seamless attributes of the elastomer plate are used for printing repeated background designs. The fragmented designs and designs that require many versions are printed using photopolymer plates. Ghosting describes the faint image produced and is most noticeably on in large solid areas. 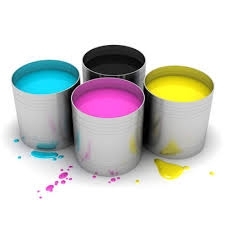 Ghosting is most commonly caused by the failure of the anilox to consistently supply sufficient ink throughout the printing process. 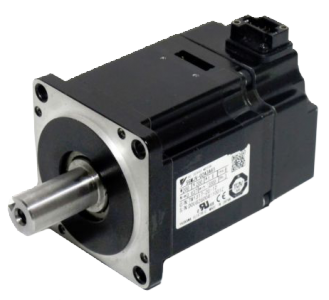 Therefore, looking into your anilox is always a good way to start.